"Denim - Such a versatile beauty!" Yes, I am talking about a must-have clothing in your wardrobe- that everyone would love to own. Denim happens to be the most loved; ageless and timeless beauty magic. An effortless way to look your best. 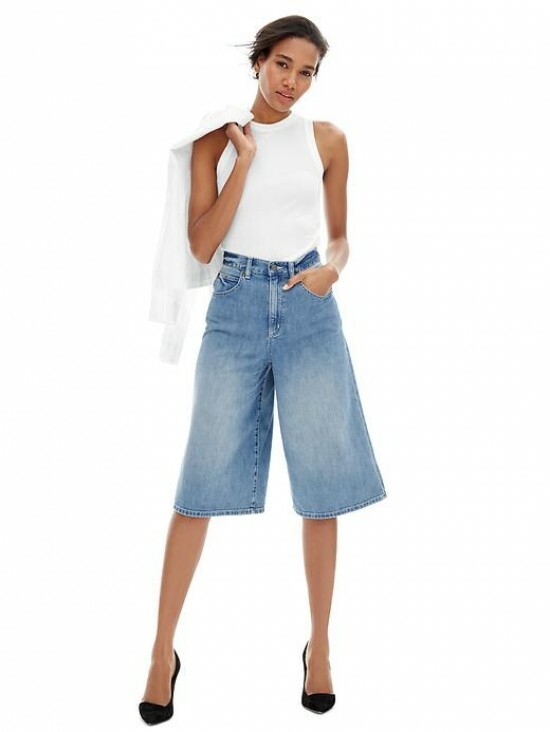 This classic fabric comes in so many styles: (everybody's favorite) jeans, skirts, shorts, overalls, jumpsuits, jackets, shirts, bags and even shoes. "I am a huge fan of denim shirt; because it's not just comfy and stylish, but also you can wear it all year-round." Whether with accessories or without; this fashion statement is self-defining. This fashion pick can be anybody's favorite item in their closet; due to it's humble yet chic varieties. 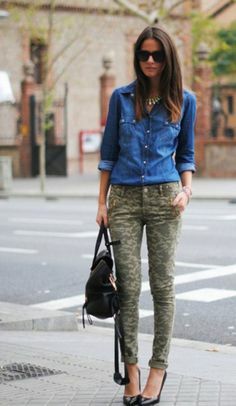 Styling a denim or with denim can never let you down in terms of looking your best! They are a must-have basic in your closet. You can pair them with any types of shirts, t-shirts, shoes, pumps or jackets to create an attractive look. If you don't like being noticed; try to keep the rest very subtle while sporting a blue or dark blue jeans. 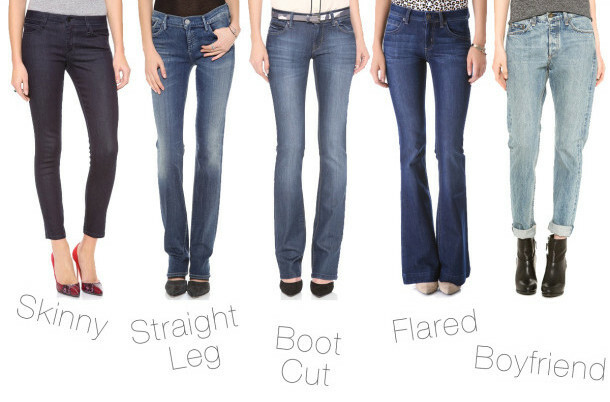 Skinny denims also come in colors; so try to pick some for a different look. They are my favorites too! Style with anything, and they will stand out. Whether with single colors or with prints and patterns; denim or chambray shirts can rock your look. If you really want to create your personal statement; try combining different colors, and prints. For more elegant professional look, try to tuck the shirt in; and pair it with a skirt or jeans. Also try to wear it with any leather leggings or camo pants and make your own fashion magic. Trends come and go; but style is immortal, everlasting. You are recognized by your style. So own a style that defines you, and most importantly; in which you feel comfortable and just 'you'. Doesn't matter if it in trend or not. Fashion can never have limits and it's fun when you can mix and match classics and new. There is something about this fabric that can make you look stunning- effortlessly. Thank you dear! Thanks for stopping by! Thank you very much, Aileen! Denim will always remain timeless and classy. You made some awesome outfit choices here, Epsita. Thank you dear! Following you now! Thank you for stopping by, Zane! I love denim! fabulous inspiration! Your post is really inspiring! I have two Denim blouses and I love to combine them with warm cardigans. 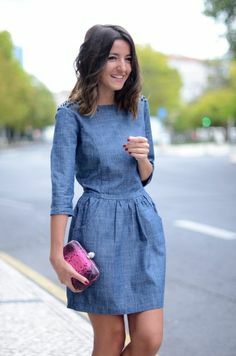 Denim is one of the best styles for fall. I love denim! So many great ways to style! Thank you very much, Amy. Thank you for being here. I adore denim, especially denim skirts, pants and shorts! Cool and inspiring pictures! If I were to wear jeans, then it has to be denim. Loved the fashions here. Thank you for sharing. Most importantly for your words - own a style that defines you, and most importantly; in which you feel comfortable and just 'you'. What a beautiful outfit! look so chic from head to toe.